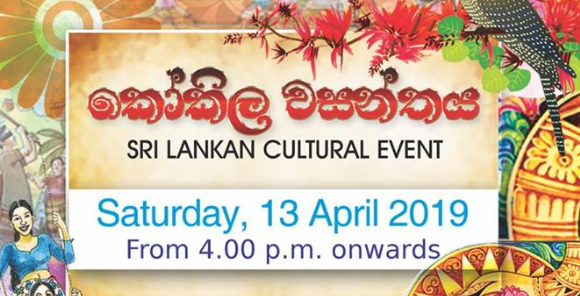 The Sri Lankan Association in Geneva (SLAG) invites you to a Sri Lankan Cultural Event on Saturday, 13 April 2019. SLAG as the leading forum to promote cultural and social ties amongst the Sri Lankan community in Geneva has put together an event not to be missed. The Sri Lankan Association in Geneva (SLAG) will be celebrating the Sri Lankan New Year on Saturday, 21 April 2018. SLAG as the leading forum to promote cultural and social ties amongst our Sri Lankan community in Geneva have put together an event not to be missed. 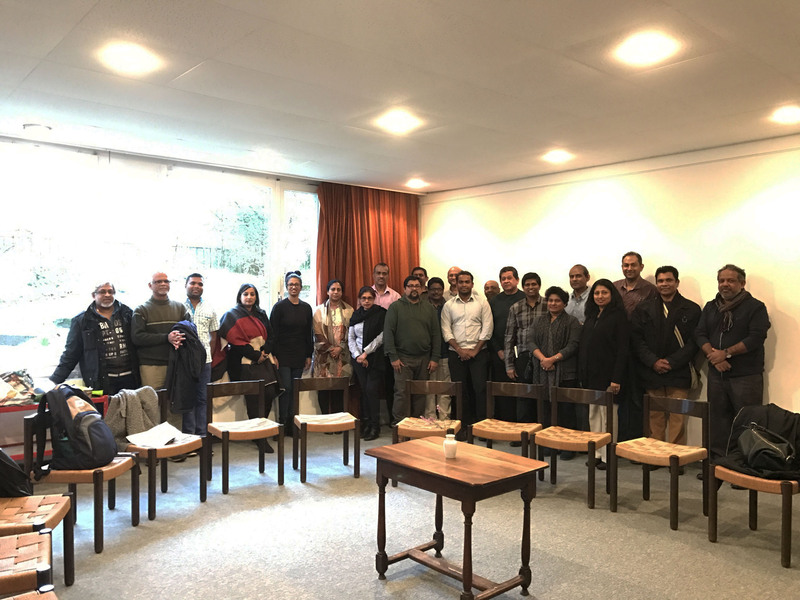 The Sri Lankan Association of Geneva (SLAG) is delighted to inform you that the members at the Annual General Assembly held on 11 February 2018, appointed the Executive Committee of the Association (EXCO) for the year 2018. As you would have heard, torrential rains and severe floods have swept through parts of Sri Lanka in the last few days. Landslides and mudslides have affected many areas, and the floods are said to be the worst since May 2003. According to the latest reports, around 151 people have died, hundreds are still missing and nearly half-a-million people have been displaced. Other areas are being evacuated due to the heightened risk of flooding. It is with great pleasure that the Sri Lankan Association of Geneva (SLAG) informs you that the Executive Committee of the Association (EXCO) for the year 2017 was appointed by the members, at the Annual General Assembly held on 5 March 2017. The Sri Lankan Association in Geneva (SLAG) will be organizing the SRI LANKAN NIGHT as they bid goodbye to 2016 on Saturday, 17 December 2016. SLAG as the leading forum to promote cultural and social ties amongst our Sri Lankan community in Geneva have been organizing this year end party each year during the festive season in end December called The Dinner dance will feature one of Switzerland’s top musical bands called Tropical Culture! Their scintillating music covering a wide array of songs will keep you on glued to the dance floor. They will be complimented by DJ music. To go with the super duper Music we will also have the Sri Lankan buffet with mouth- watering spicy dishes that will amply satisfy your taste buds. Whilst the evening goes on we will have lots of competitions with prizes and surprises. Thank you : Summer picnic 2016! We hope you all had a great Summer time! As you all know we had our Summer outing/cricket carnival organized together with the Geneva Sri Lanka Cricket Club (GSLCC) for members and friends on the 3 September at the Bout du Monde Cricket ground. What a great day of fun and frolic did we have that day! 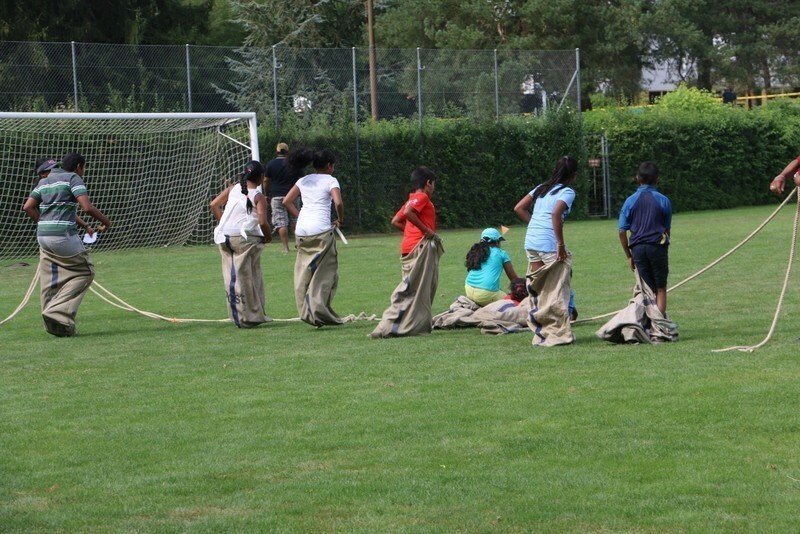 It was so good to see a huge turn out from all parts of Switzerland. And then reviving the old practice of POT LUCK made a huge difference in addition to the BBQ! It was simply a mouth-watering spread of Sri Lankan food that was dished out and we trust all enjoyed. BREAKING NEWS! AWESOME OFFER FOR YOUR NEXT TRIP TO SRI LANKA! FREE FOR OUR MEMBERS! 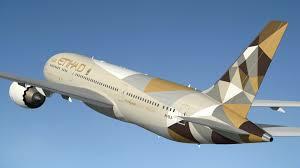 The Sri Lankan Association of Geneva (SLAG) in collaboration with ‘Lets Travel SA’ and Etihad Airways are pleased to offer a ‘Grand deal’ to the Members of the Association. (SLAG). This offer is exclusively for our members of SLAG and offered ONLY through Lets Travel SA!